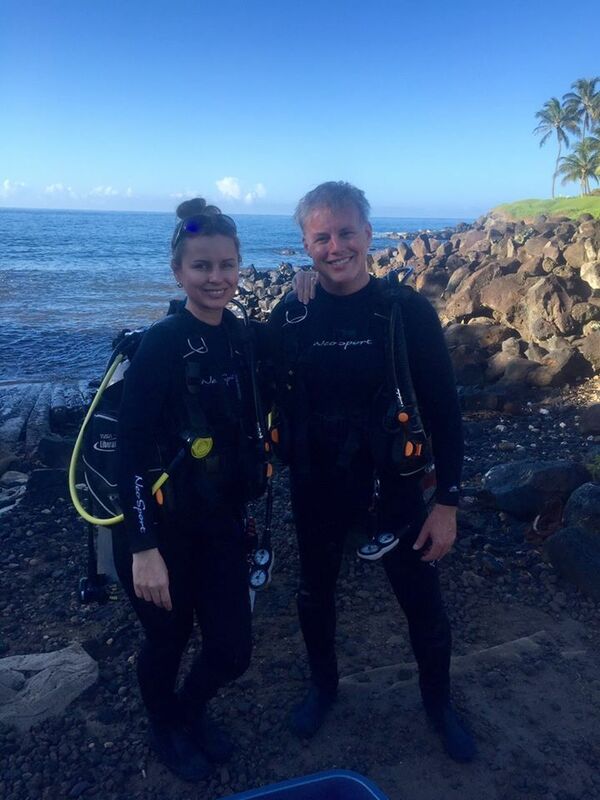 My wife and I are curious, adventurous souls. Back when I wore a corporate suit and our girls were yet to be conceived, we racked up passport stamps like grocery receipts. Then I started writing and the children started coming and we found ourselves restrained -- for twelve years. With our youngest approaching 6, and our careers now accommodating (Elena teaches college math online) we’ve returned to our old tricks. Our 2017 travel schedule looks like the National Geographic channel. Man, it’s good to be back! Used to be I toured and traveled and attempted the unusual to get everything I could out of life. I still do, but now I also do it with my plots and characters in mind. In other words, I’m working. The plate is kind of like a wedding ring, it doesn’t change anything, but the public commitment feels good. I’ll turn 50 later this year (Yikes!) and it’s given me pause to look back. What a wild ride. Soviet Counterintelligence in the Special Forces. Foreign Exchange Trader for a pharmaceutical giant. Managing Director at a couple of medical device giants. CEO at couple of Silicon Valley startups. Where did that come from? I majored in philosophy and math. I got an MBA in finance. I spent 20 years managing medical technologies – people, marketing, sales. The answer: passion and sweat. Enough passion to spend six years living off savings while I taught myself the craft. Enough sweat to soak stacks of bed sheets (although amazingly my wife remained wrinkle free.) But now my writing is being read at the rate of two pages per second, and I feel like I know what I’m doing. No less importantly, I’m loving it. I covered a lot of ground before I put a ring on Elena’s finger, but I’ll be with her for life. Likewise, though the car will change (gotta go electric) the plate’s gonna stay the same – for the next 49 years at least. 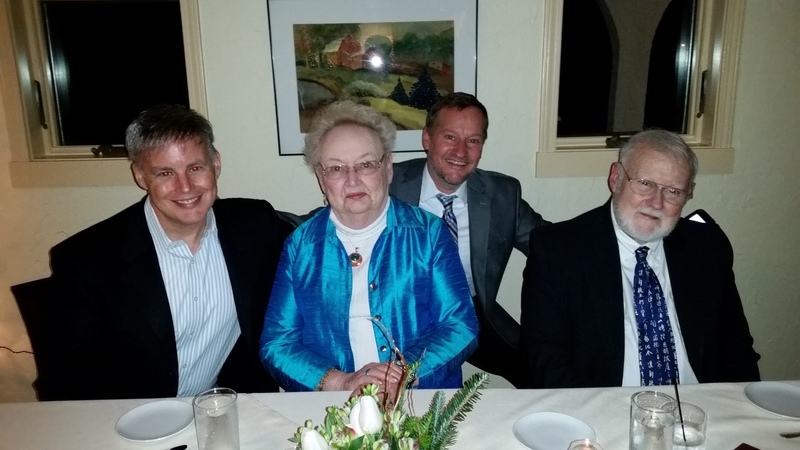 Last night, I had the pleasure of attending a banquet in my mother’s honor. Seeing all the love pour forth around the room and reflecting on her lifetime of achievement reminded me of something that seems to be widely forgotten of late: how fortunate Americans are. We live in a place where anyone can achieve her dreams, if she takes responsibility on her own shoulders, rather than looking for excuses or others to blame, and lives within her means. She can even make the world a better place in the process. Head down nose to the grindstone is an old axiom, and one worth remembering. The gentleman pictured here may not look like Santa Clause, but that's the role he's playing. I've teamed up with twelve other thriller writers this holiday season in a effort to help prevent child abuse. 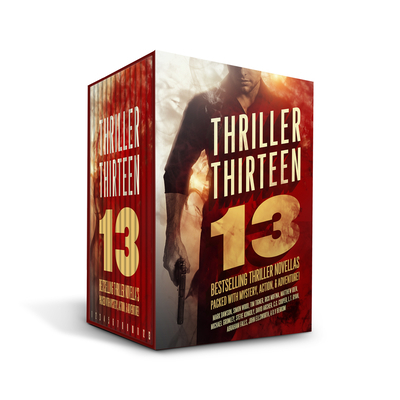 We've each given a story to an anthology titled Thriller Thirteen, with all profits going to charity. I'm hoping you'll buy one. The anthology is currently the #1 thriller on Amazon. This collection of series-starting bestsellers has been selling for $20, but this week, its final week on the market, the price is just 99¢. 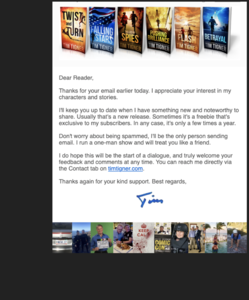 Many of you have already read my contribution, Chasing Ivan, but with twelve other similar stories, you'll surely find at least one new series to love. 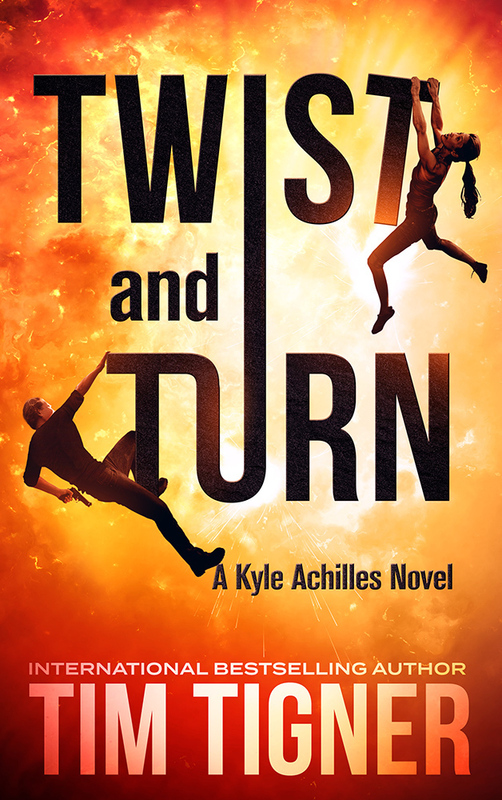 Again, it's just 99¢ for the #1 Thriller on Amazon -- this week only, and all for charity. 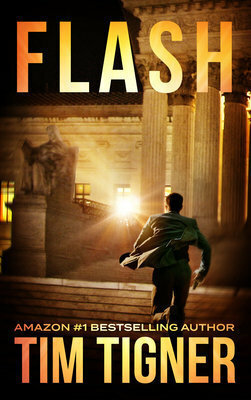 Click HERE to get the #1 Thriller on Amazon -- this week only, and all for charity.